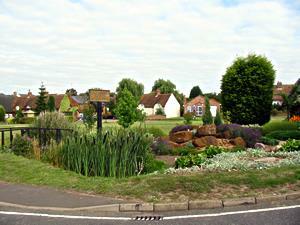 A small picturesque village bordered by Maulden Wood. This 183 hectares of woodland is mixed, with pine trees to the south and oak and ash on the Northern side. The area is an SSSI due to its remnants of ancient woodland and its rare and unique insect species. The Wood is ideal for those who enjoy walking as there are a number of footpaths throughout. From its entrance off the A6, two 6km tracks lead through the wood enabling visitors to enjoy wild flowers, abundant in spring and summer. Cycling is also permitted in parts on the main tracks.